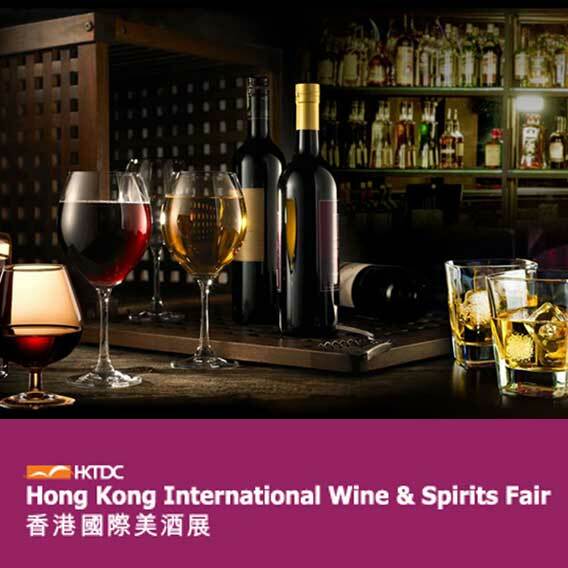 Returning for its 11th edition in 2018, the HKTDC Hong Kong International Wine & Spirits Fair delivers an incomparable business trading platform of top-tier wine and spirits from across the globe. Capping off a vintage decade, the 2018 event will feature over 1,000 international exhibitors, catering to global buyers on the search for greatness from bottle to bottle. The Fair’s final day is open to the public, giving Hong Kong’s passionate wine fans a chance to experience world-class industry events. Visitors can enjoy grand tastings, master classes, cocktail demonstrations and seminars that enrich wine knowledge. Meanwhile, buyers and exhibitors can gain valuable first-hand market intelligence by engaging directly with their target consumers. 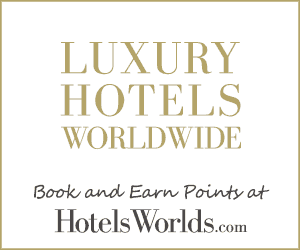 • Cathay Pacific Hong Kong International Wine & Spirit Competition : This prestigious annual event is the definitive guide to the best wine and spirits with an Asia-centric focus.